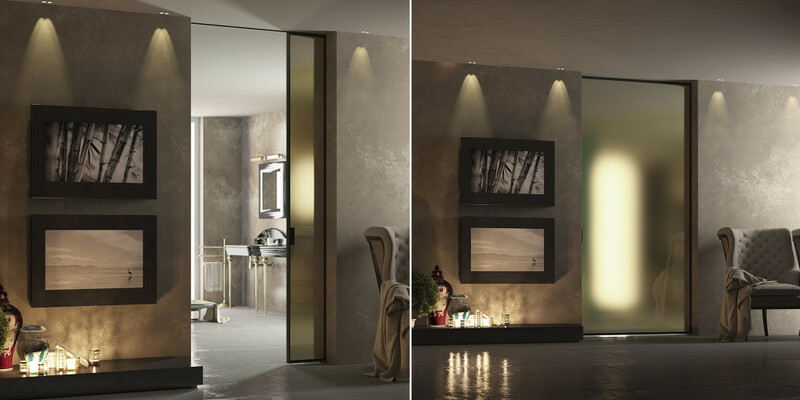 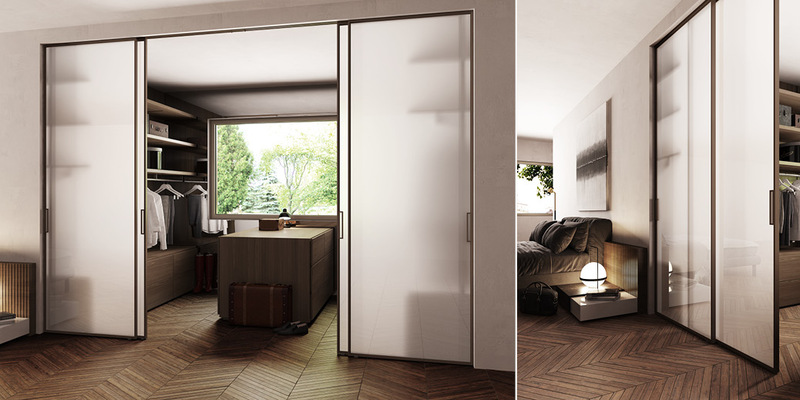 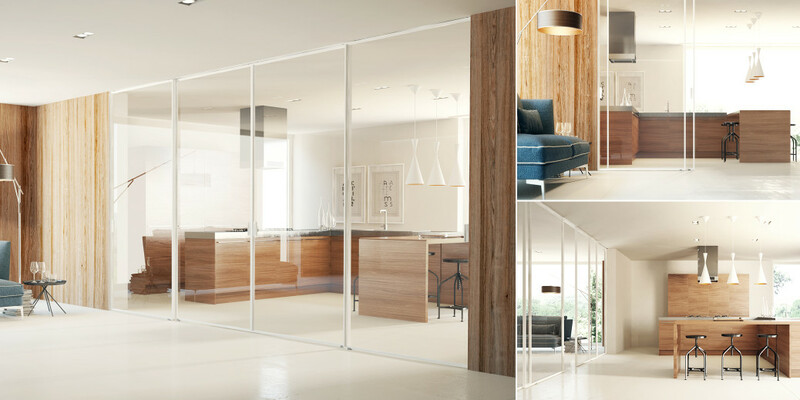 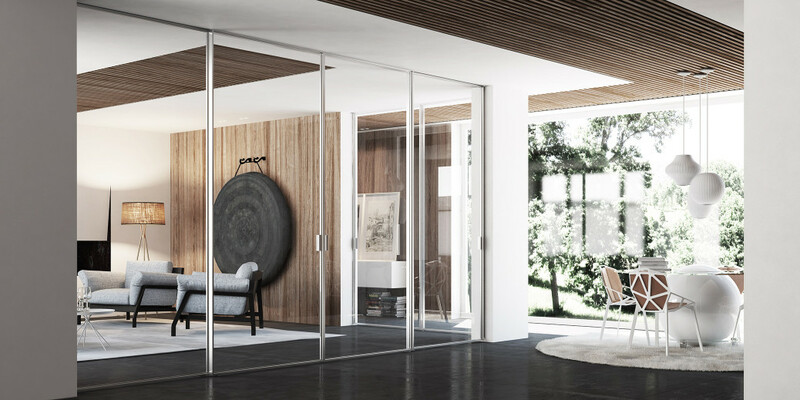 The new Easy-S sliding panels system makes it possible to divide internal spaces with door leaves that have a particularly slim perimeter profile. 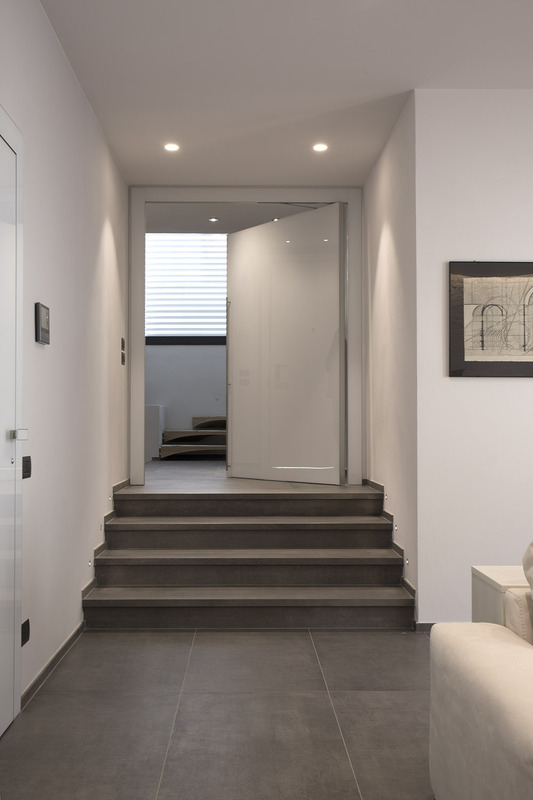 The design of the Easy-S system was developed around two primary needs: a reduced section of the profile – that enhances the feeling of open space and meets the aesthetic requirements of the designers – and the commercial competitiveness that this new system should ensure. 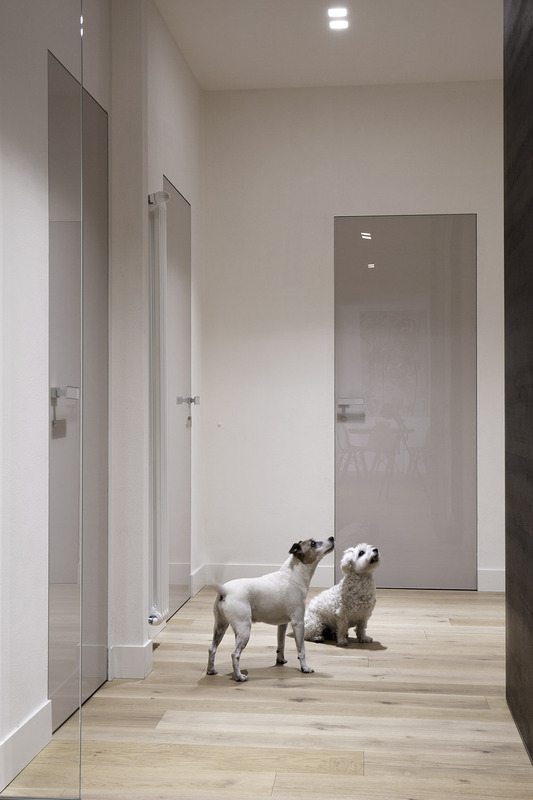 This particular design gives the Easy-S profile a very light appearance, becoming a discreet and elegant presence. 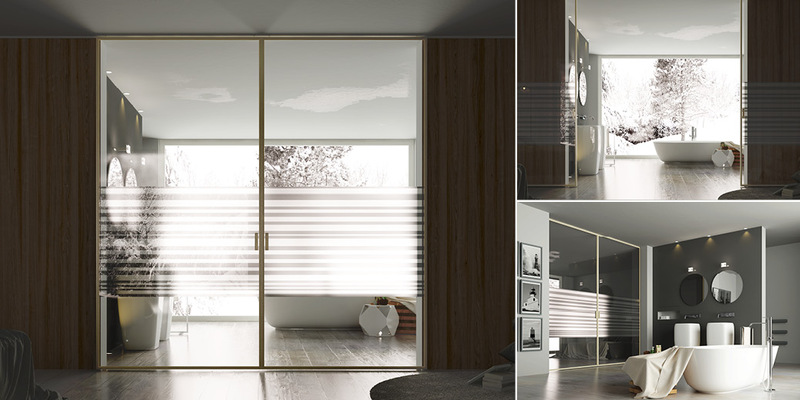 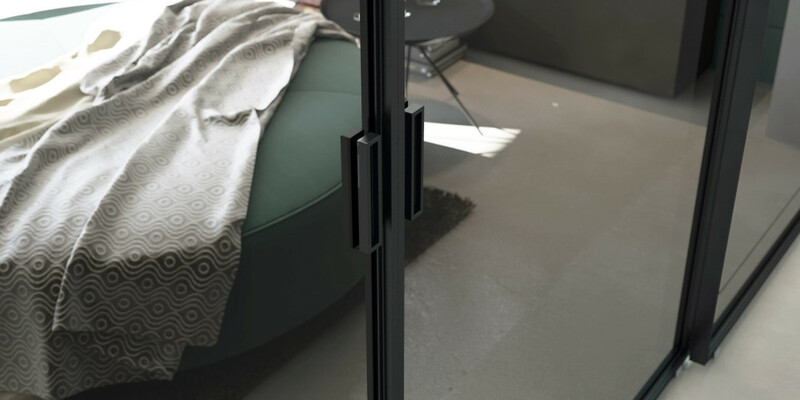 The production time of the door leaves has been reduced thanks to particular design specifications, so better results in terms of costs and quicker delivery times could be achieved. 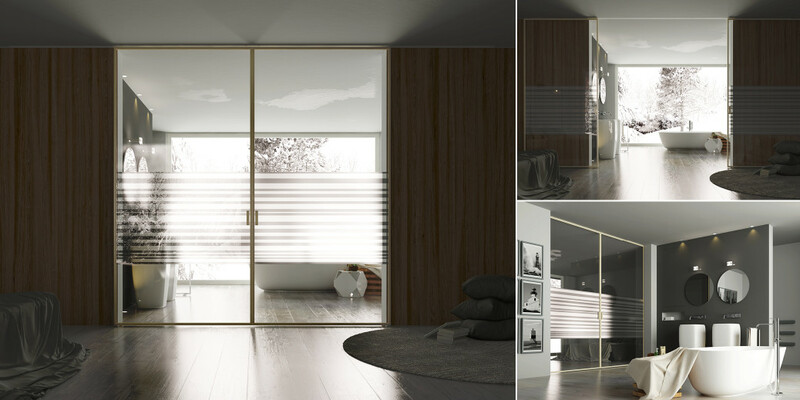 The Easy-S sliding panels represent the entry-level collection of the Staino&Staino catalog, a successful mix of design and technical solutions for an attractive product that meets the quality standards of our company.